After three seasons and a movie, everyone’s favourite mid-2000s wisecracking TV detective is heading back to our screens. 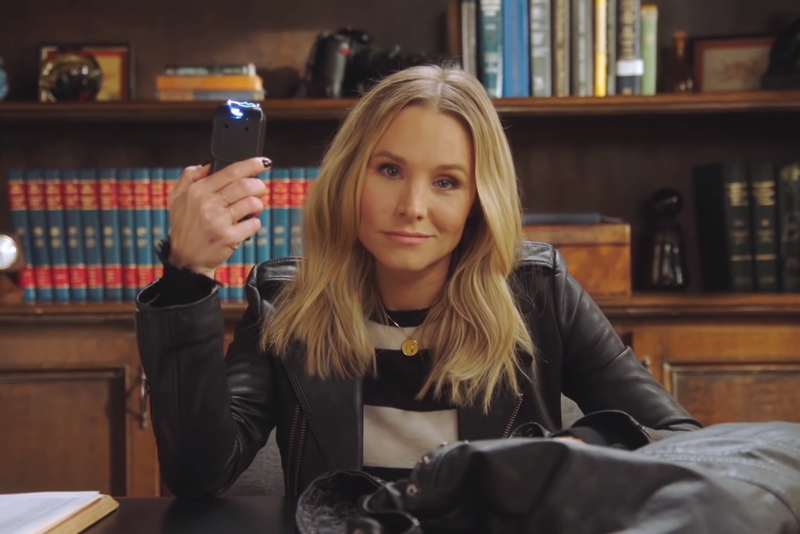 Streaming service Hulu has unveiled the first teaser trailer for the new season of Veronica Mars, snark, taser and all. The new eight-episode series sees original creator Rob Thomas and original star Kristen Bell head back to Neptune just in time for Spring Break. Unsurprisingly, it’s not Veronica’s favourite time of year. Veronica Mars Season 4 will debut on Hulu on July 26. No word yet on an Australian release date, but we’ll keep you posted, marshmallows.